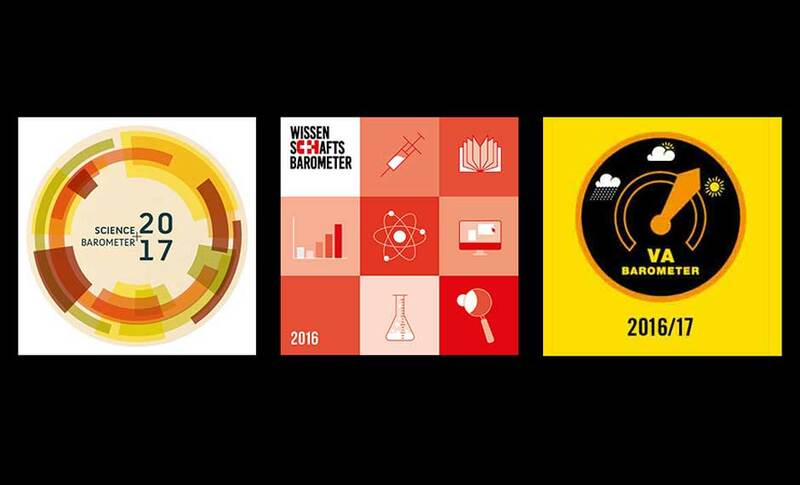 We conduct annual attitude surveys to learn how the Swedish public views science, research and researchers. 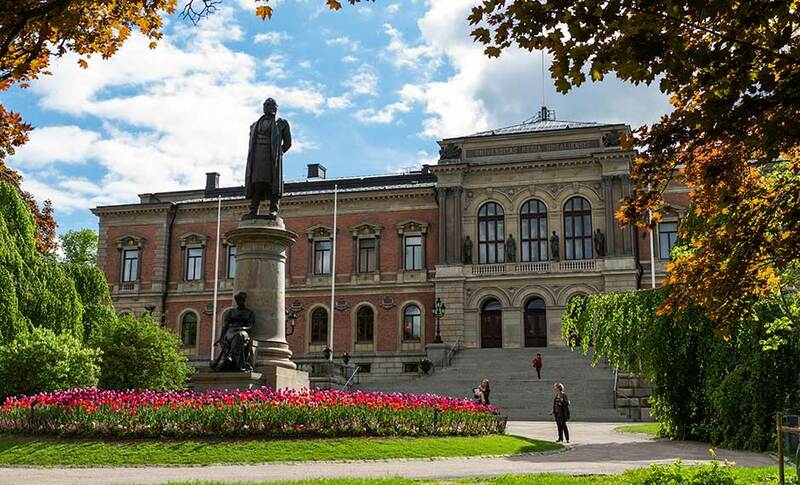 Telephone interviews with a sample of individuals representing the Swedish public aged 16-74, in cooperation with Exquiro market research. (The VA Barometer has been conducted annually since 2002). 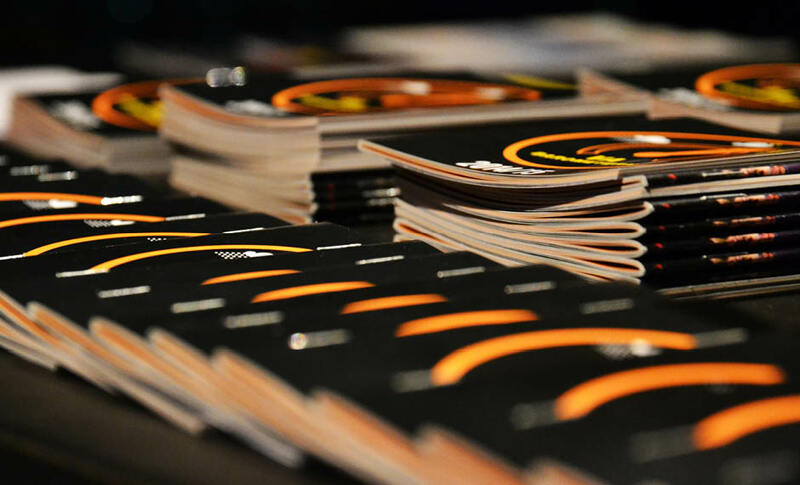 Postal questionnaires sent to a representative sample of 3,000 Swedish individuals aged 15 and older, in cooperation with the SOM Institute at Gothenburg University. 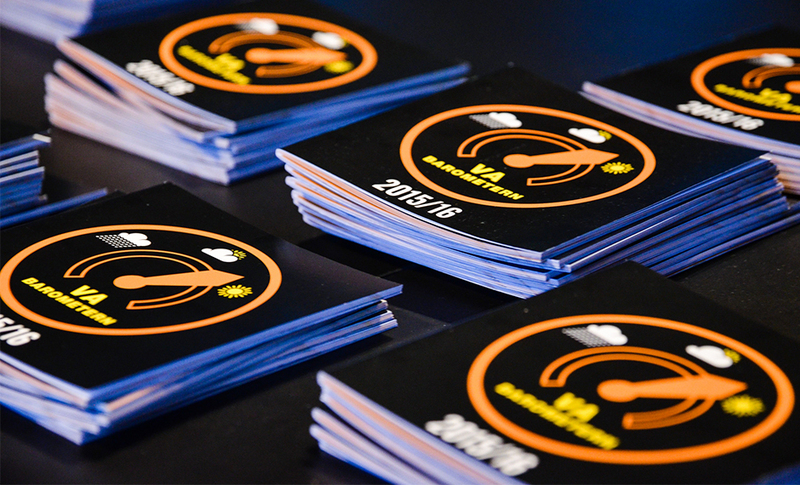 (The Science in Society-survey has been conducted annually since 2002). 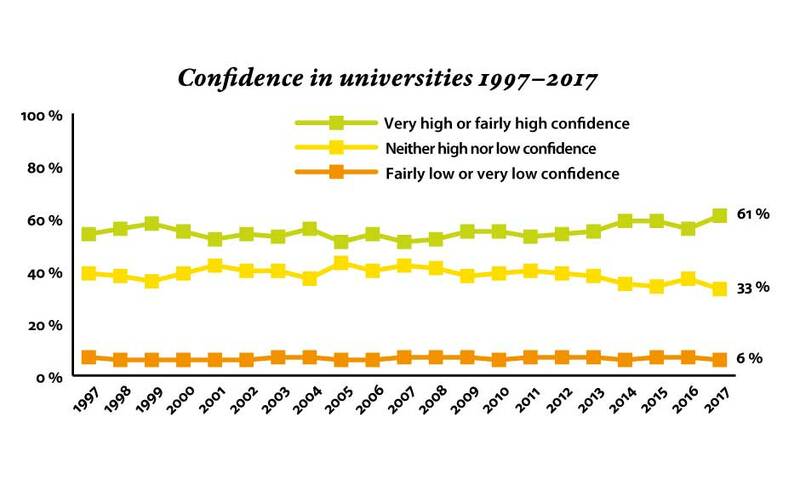 Swedes’ confidence in universities is higher than it has been for many years, according to a recent survey undertaken by VA (Public & Science) and the SOM Institute. 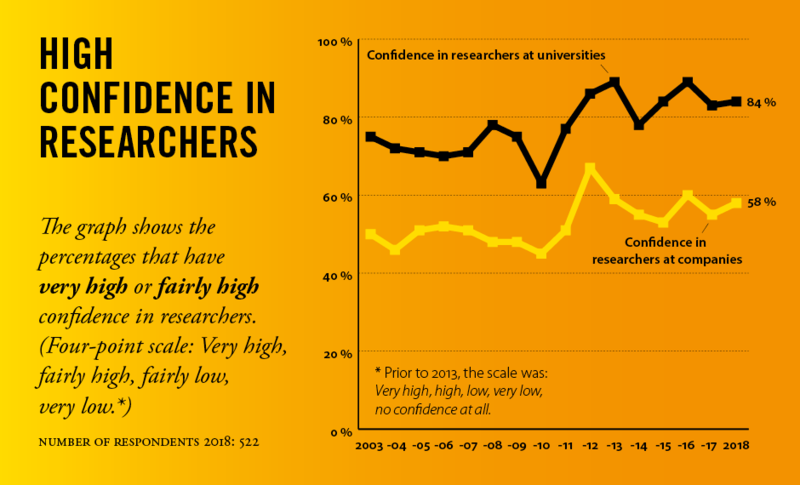 The Swedish public’s trust in researchers at universities is rising. 84 percent say that they have fairly or very high trust, compared with 74 percent in the previous year. 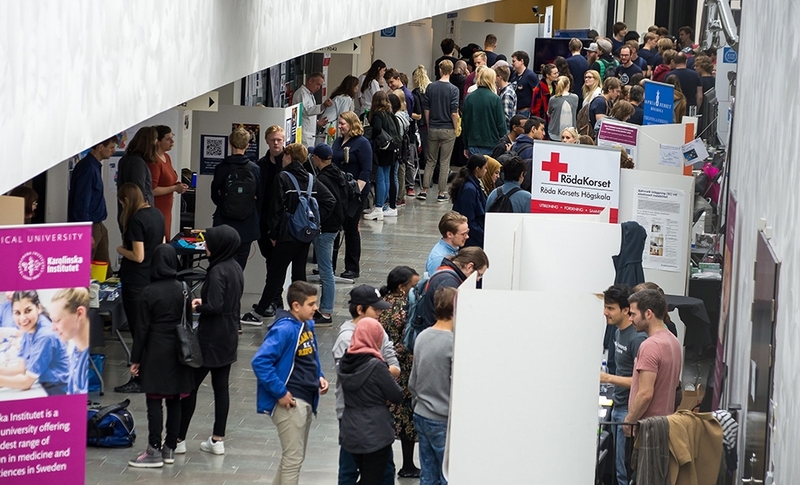 Nine out of ten Swedes believe it is important for the public to be involved in research and more than half would like personally to get involved, particularly in health research. 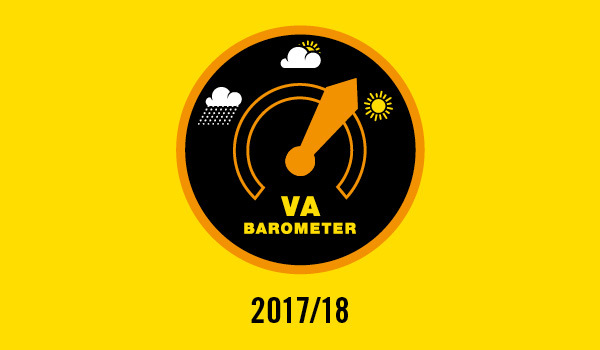 These are some of the findings from the annual VA Barometer conducted by Swedish non-profit organisation VA (Public & Science).